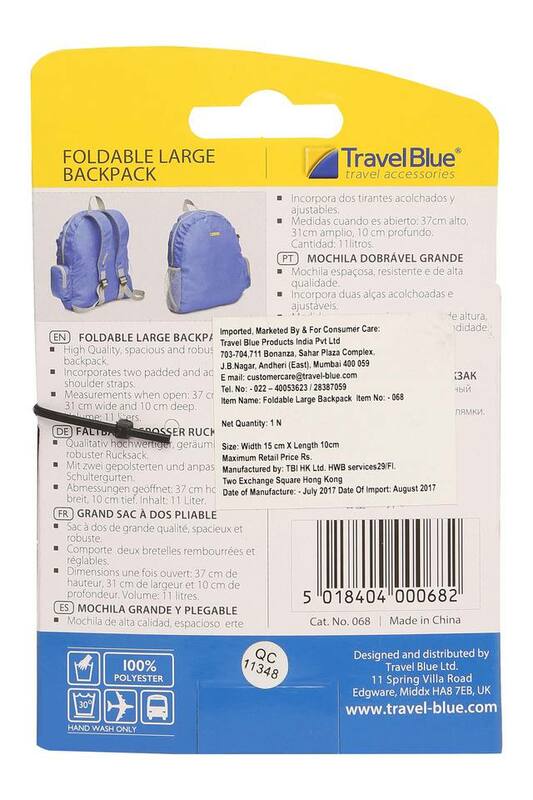 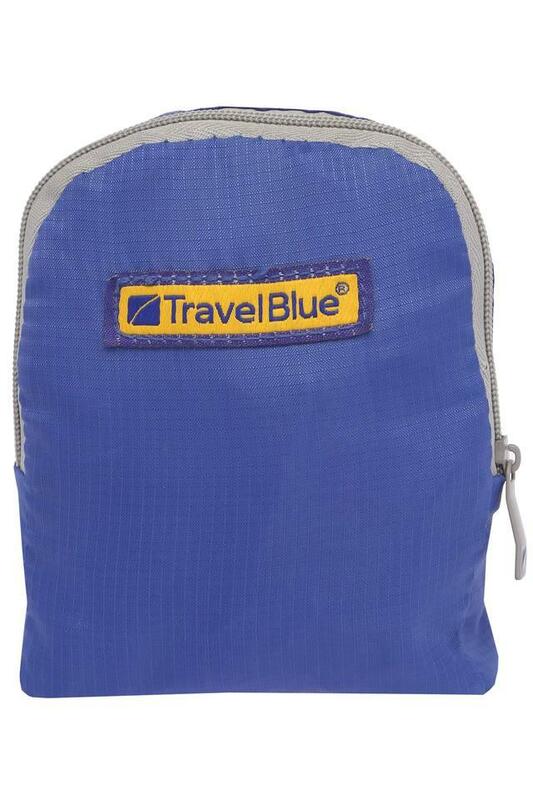 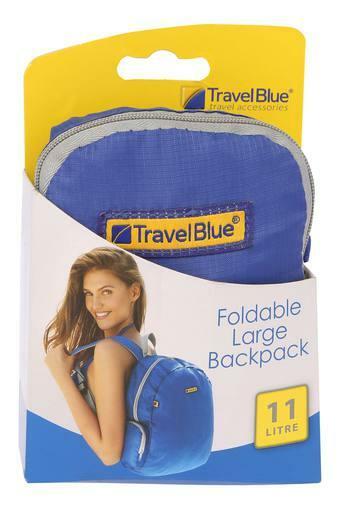 Carry your essentials safely using this backpack brought to you by Travel Blue. It has been tailored using fine quality blended material, hence it is easy to maintain. Besides, it features a single compartment that offers you ample space to keep your belongings organised. 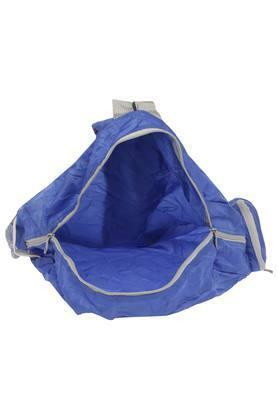 Moreover, the zip closure further ensures that your belongings are safe inside. 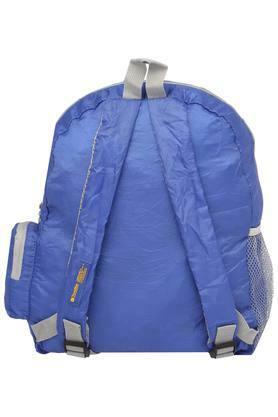 This backpack, a perfect choice for you, is made of blended material hence it will last for long. 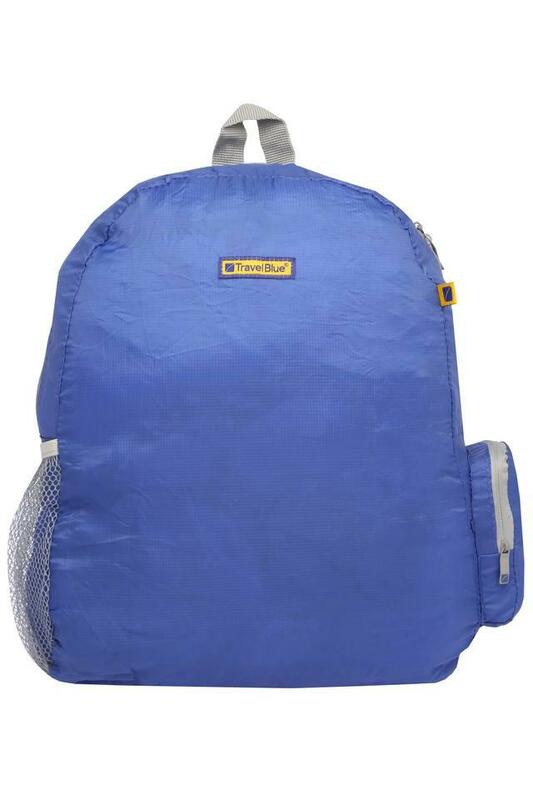 It has a single compartment that helps you to carry your essentials with ease.